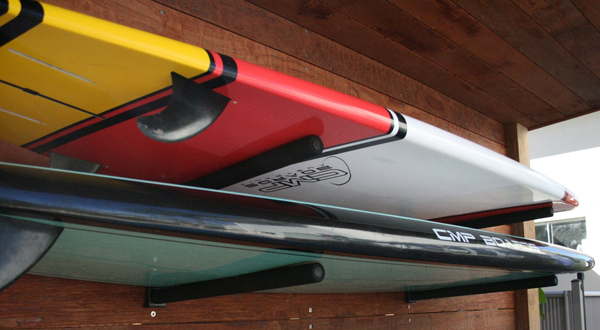 Conveniently store your paddle board right on your garage wall with the SUP Storage rack. This wall storage set holds Three surf boards as well as the paddles.Surf Boards storage is simple with this SUP wall mounted rack. This wall rack set has powder coated or Anodized Aluminum construction with rubber pads to protect your surfboard surface. The rack quickly installs onto your wall with a drill and includes mounting hardware. Looking for ideal Surfboard Storage Aluminum SUP Wall Rack Manufacturer & supplier ? We have a wide selection at great prices to help you get creative. 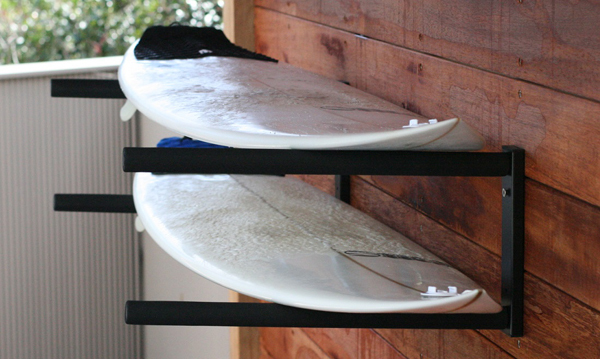 All the Surfboard Storage Wall Rack are quality guaranteed. We are China Origin Factory of SUP Wall Rack. If you have any question, please feel free to contact us.